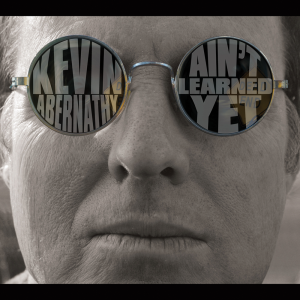 It’s a stretch to call Kevin Abernathy’s second album under his own name, apart from the Kevin Abernathy Band, a solo album—the credits include a long list of local badasses, from Tim and Susan Lee to Po Hannah, Gray Comer, Chris Bratta, Trisha Gene Brady, Sean McCollough, and even saxophone player Jason Thompson. But Abernathy’s voice comes through loud and clear, a vision of straight-ahead guitar rock that nevertheless manages to nod at styles as varied as crisp ’80s hard rock, ’90s indie and alt-country, and classic-rock radio. Even with that all-star cast of backing musicians, and despite the fact that it was recorded in three different studios, Ain’t Learned Yet is Abernathy’s most accomplished and consistent record so far. Over the last decade or so, the Madisonville native has flirted with roots rock, heavy metal, and folk on different releases; here, he manages to fit his various influences together in a set of songs that showcase his wide-ranging interest without ever sounding like exercises in style. Take the closer “Gods of Rock,” a paean to classic-rock concerts at the Knoxville Civic Coliseum, which sounds, in places, like Steve Earle, Thin Lizzy, and John Prine, and yet never shows its seams. 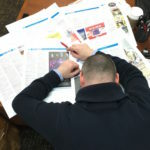 Ain’t Learned Yet is—enthusiastically, emphatically, and without qualification—bar-band music, in the best way. The album’s live-sounding production suggests that these songs, as sturdy as they are, sound best right in front of you, with the distortion cranked and the guitar solos extended for a few extra bars. (There are more guitar solos on Ain’t Learned Yet than any local album in recent memory.) 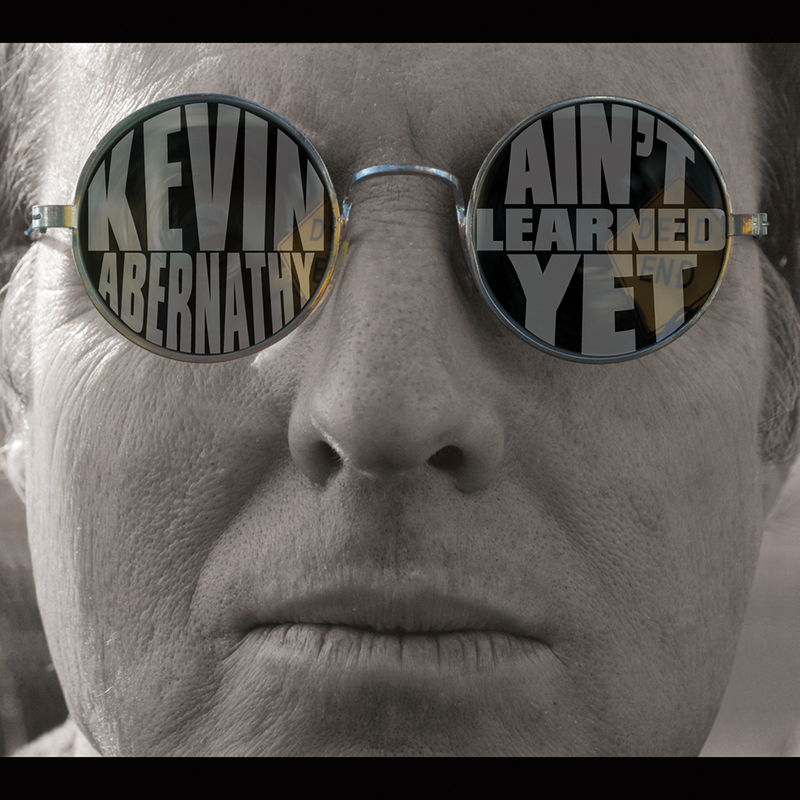 The bad news is that Abernathy’s CD release show for Ain’t Learned Yet is behind us. The good news is that he’s playing at WFIV’s Behind the Barn series at Barley’s Taproom and Pizzeria in Maryville on Thursday, April 2. And it’s free.